When we think of the most expensive liquids on the planet, we usually think about molten noble metals such as silver, gold, and platinum, but in reality, some of the most expensive liquids are actually quite surprising and there are even a few that we use in our daily lives! Some of the liquids on the list are certainly much pricier than one would imagine. Because we only use some of these in very small amounts, the price per gallon is certainly shocking. For instance, did you that regular black printer ink is among the most expensive liquids in the world and is even pricier than gold? Without further ado, let’s take a look at the 20 most surprising liquids on earth. 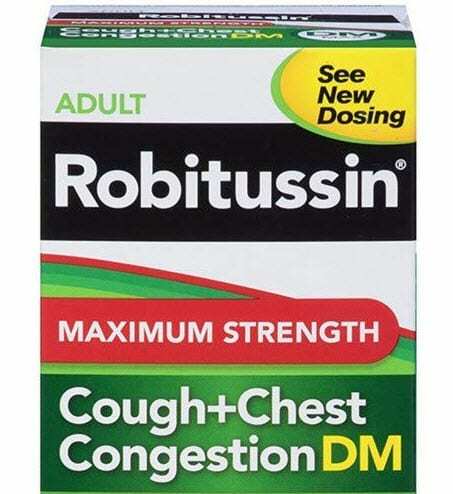 At a price of just under 110 US dollars per gallon, the medicine Robitussin DM is the first item on the list. The drug and cough syrup is known to relieve chest congestion and helps to loosen the mucus. According to the company, Robitussin is the number 1 recommended product by pharmacists, which would explain the high price tag. 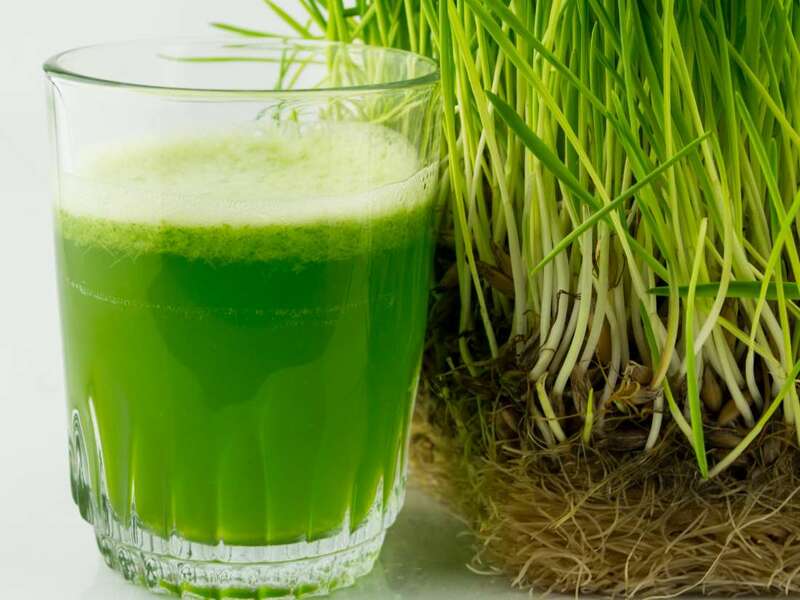 According to scientists and doctors, freshly pressed wheatgrass is extremely beneficial to your health and provides great nutritional value. The juice is rich in protein, chlorophyll, major vitamins, and all known minerals. You can buy powered wheatgrass, but the freshly squeezed variant will cost you around $125 per gallon. 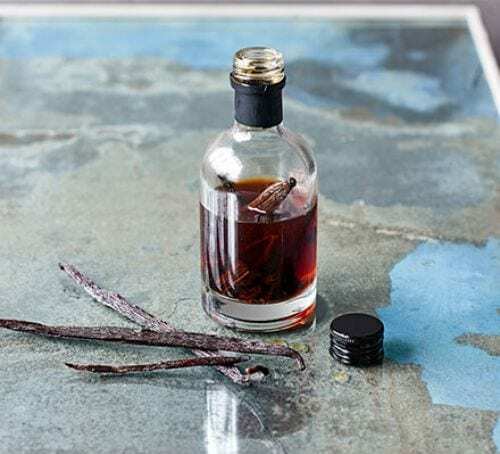 The price of vanilla extract has recently been increasing, which is why the delicious and sweet liquid often used by (home)bakers has made it into this list. Prices have been fluctuating for over ten years and they’ve been rising due to increased demand and a limited supply of quality vanilla beans. Prices might rise even further – so if you’re in the market for vanilla extract, it can’t hurt to stockpile a bit. 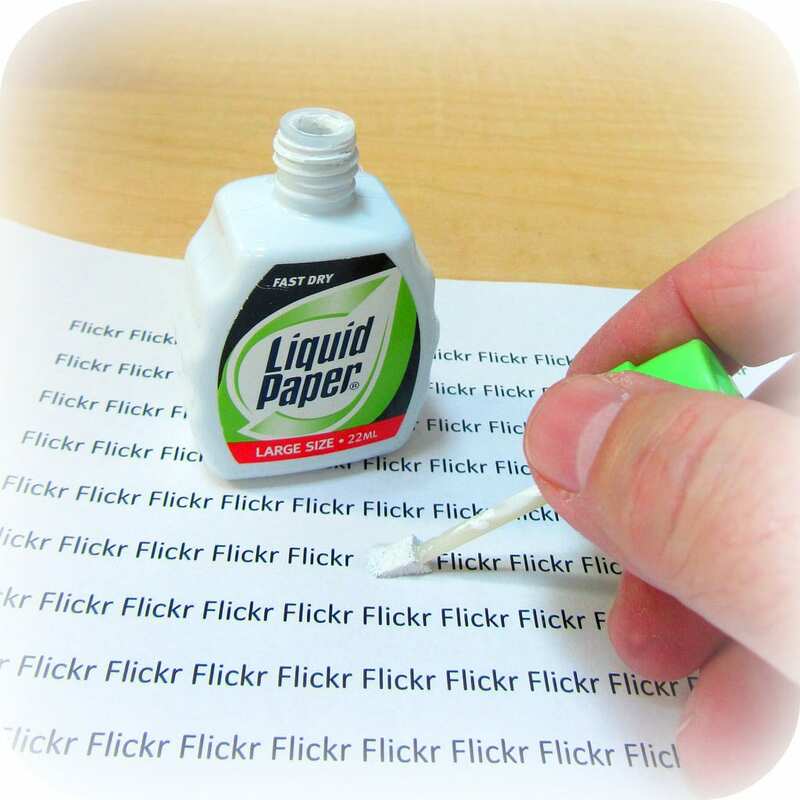 Liquid paper, also known as correction fluid or more commonly known as Tipp-Ex overseas, is a simple fluid that fixes your written mistakes. Even though that’s the main use, you can also use liquid paper for some great DIY art- and craft projects or even add glitter for some sparkly decorations. The price is relatively high because the substance consists of rather expensive ingredients. Scintillation cocktail fluid isn’t exactly a daily household item, but with a price tag of around 210 US dollars per gallon, it definitely deserves a spot on the list. 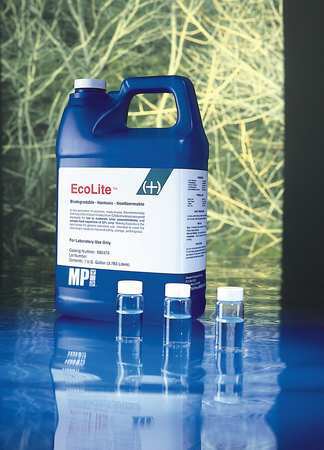 A scintillation cocktail is a solution that’s used in laboratories in combination with a liquid scintillation counter to analyze organic solvents. In other words, sophisticated and pricey. 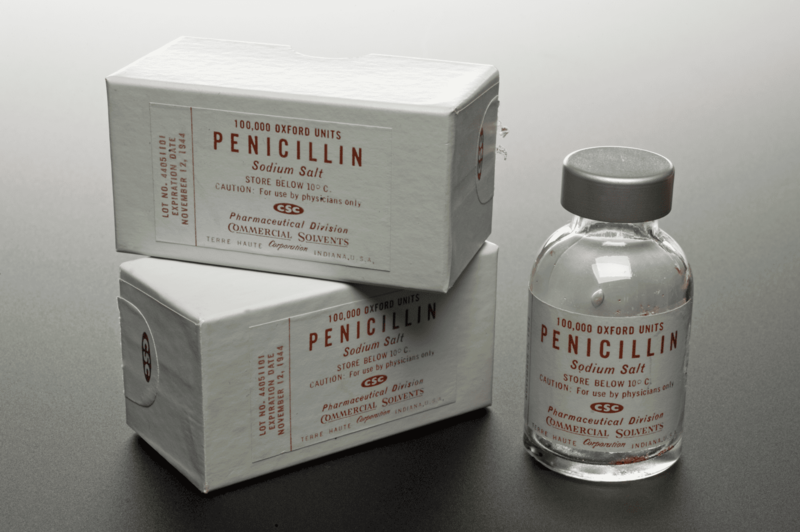 You’ve probably heard about penicillin before, which is a substance most commonly used in pain relievers as well as a large number of antibiotics. If there’s an infection that needs to be treated, chances are penicillin will be the chemical that’s going to help. It certainly works, but at a price – around $226 per gallon. 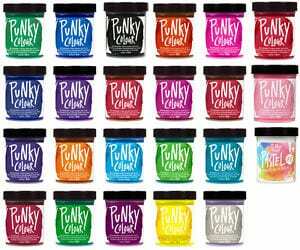 With Punky Colour hair dye, it’s possible to completely revamp someone’s haircut with a fresh and flashy new color. The hair dye is semi-permanent and is somewhat creamy, which can act as a type of conditioner. Aside from its flashy colors, this hair dye is also known for its price. You can find them in about every color imaginable. 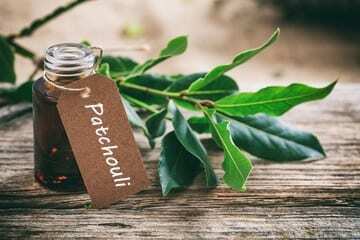 The price tag of essential oil usually isn’t that bad, but Patchouli essential oil is certainly an exception. The oil is produced both with leaves of the Pogostemon plant, and its substances are known for its versatile effects. 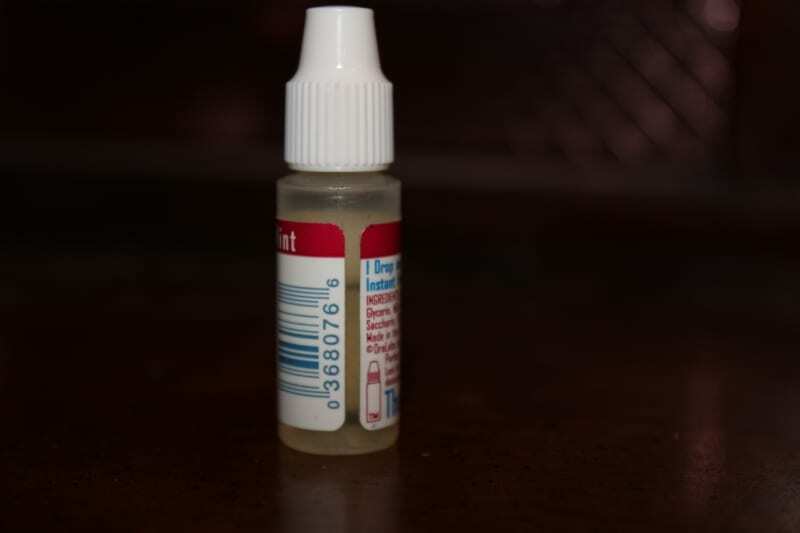 For example, it’s not only an antiseptic, but it’ll also help to deal with fungal infections, kidney issues, fevers and can even alleviate smelly body odors. 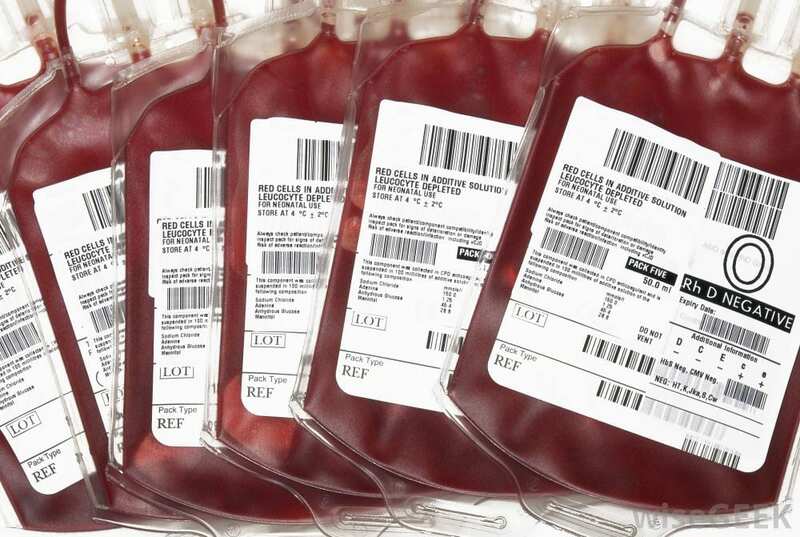 Perhaps the most important liquid on the list – human blood. With the average human containing around 1.3 gallons in the entire body, it would cost around nearly two thousand dollars to replace the amount of blood you have. Even though there are many blood donations of plasma and cells, the costs of storing and processing blood are remarkably high, which is mainly the reason for the high price. 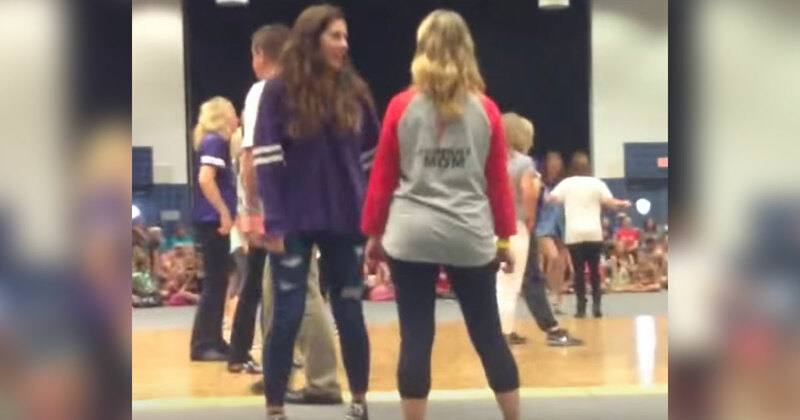 GHB, which is short for gamma-hydroxybutyric acid, is a very expensive medicine that’s not even legal in a number of countries because of its effectiveness as a drug. 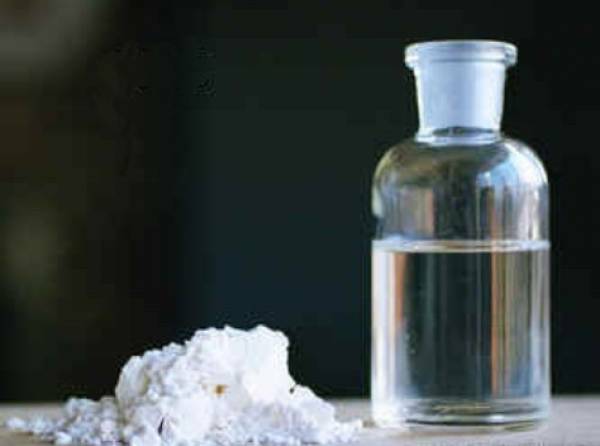 GHB can be used to treat conditions such as insomnia, narcolepsy and is used for alcoholism treatments as well. 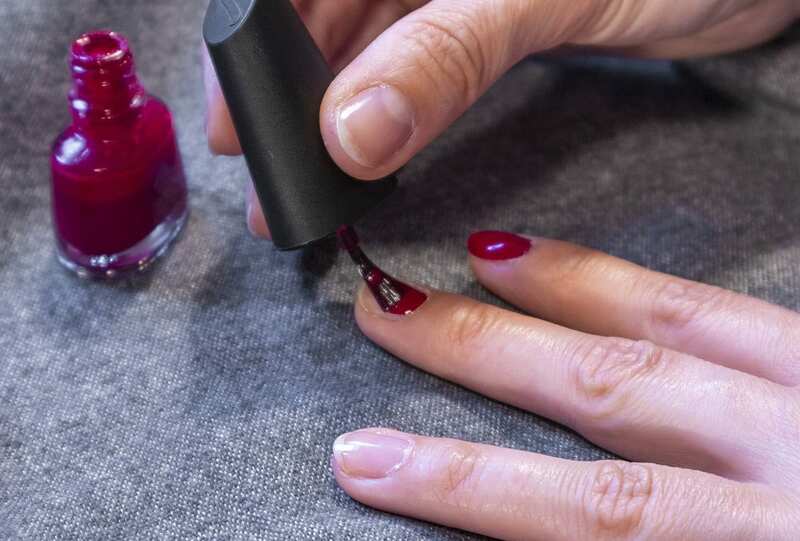 Nobody will deny that nail polish is quite expensive, but luckily, only a small amount is needed per use. 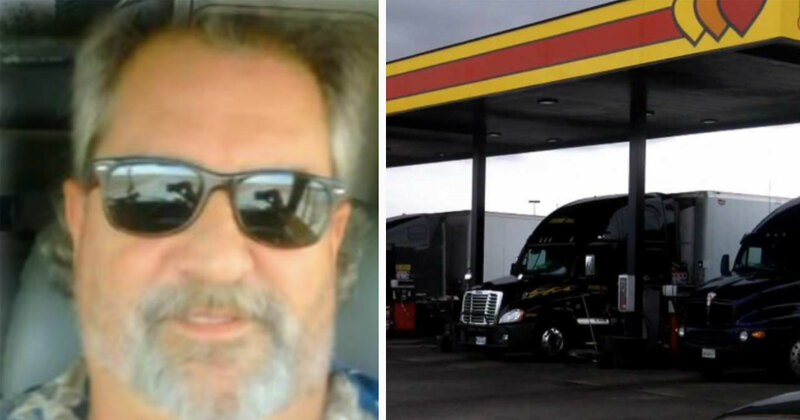 When converted into gallons, a regular premium brand charges around 2,200 per gallon, and some brands even ask much more exorbitant amounts. 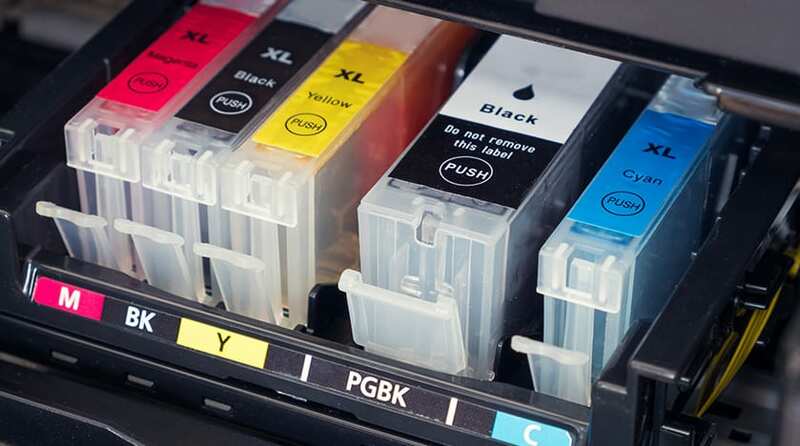 Fact: printer ink is more expensive than liquid gold. At a price of almost 2,500 dollars per gallon of regular, black, branded printer ink, this liquid is most definitely on the more expensive spectrum. Of course, you could get cheaper white-label ink, but the quality usually isn’t up to par. 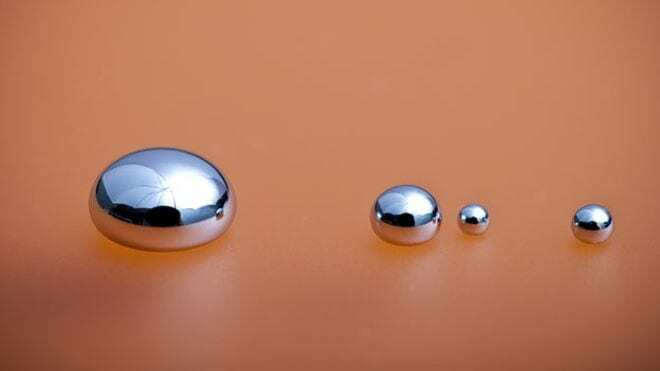 Mercury is an incredibly fascinating and unique metal, as it’s the only metal on the planet that stays in liquid form at room temperature. That’s the reason why they’re used in thermometers! Aside from determining temperatures, mercury also has plenty of uses in a number of different metal and chemical industries. Insulin is a fluid that is naturally made in the body and the prices are astronomical if you ever need an extra dose of it. 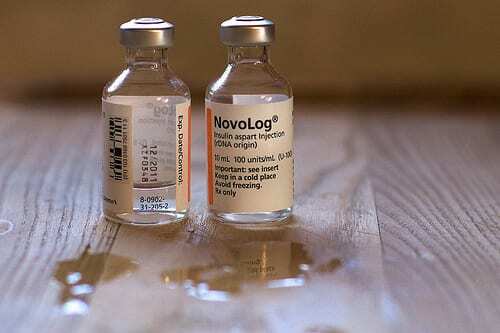 Insulin regulates your glucose level in the blood and is produced by the pancreas. Diabetes-patients are in need of extra insulin in order to get their glucose amounts to healthy levels. Of course, an expensive perfume would have to be on the list. 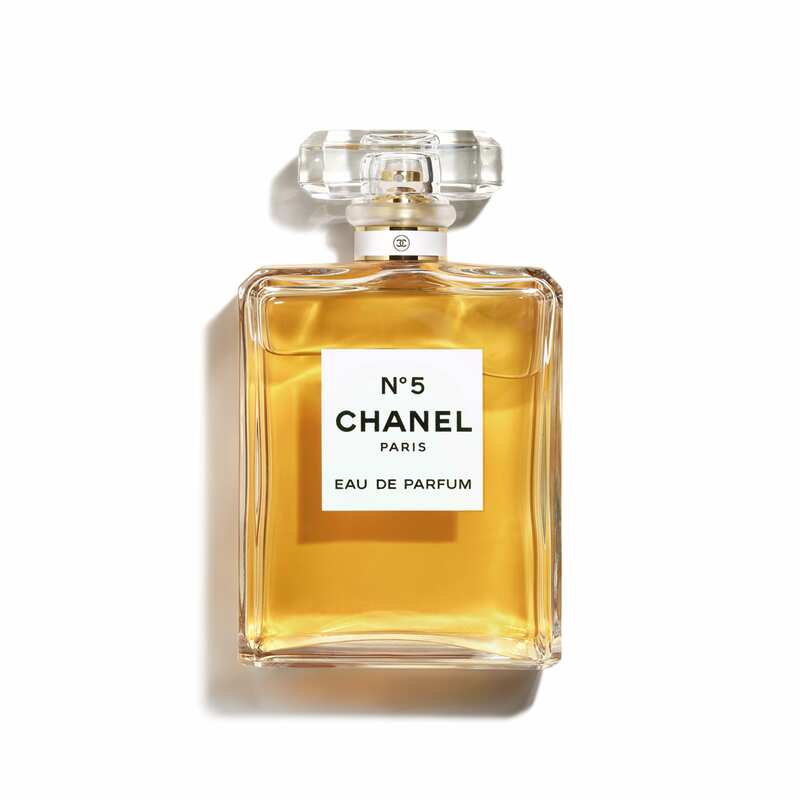 Chanel Number 5 is arguably one of the most well-known and legendary high-end perfumes on the market, which also results in this exorbitant price. The flower petals and roots that are being used to produce this perfume are rare, which justifies the price, according to the brand. 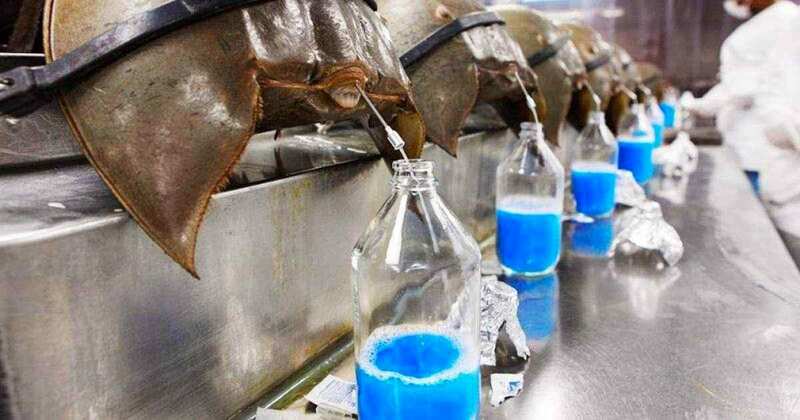 Human blood definitely isn’t the most expensive blood on the planet, as this unique crab has blood that sells for a lot more. What makes it so special? Their blood doesn’t use hemoglobin at all and has a blue color. As a result of not having any hemoglobin, their blood clots very quickly which is why the liquid is incredibly valuable for medical and testing purposes. 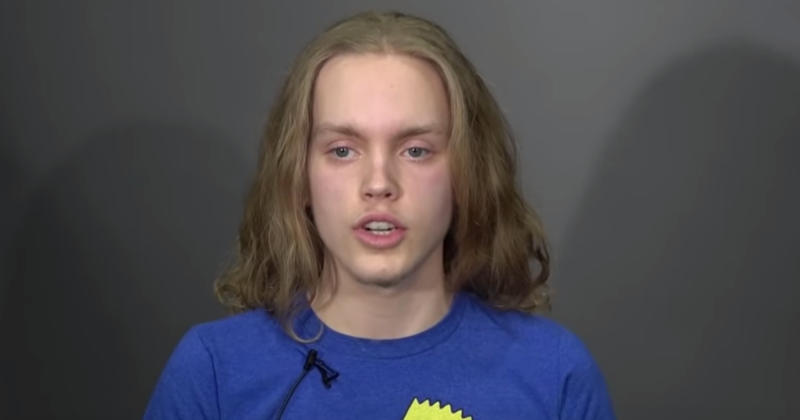 You won’t be able to buy LSD in almost every country in the world because the drug is incredibly dangerous. It was popularized as a hippy drug and is known for changing one’s perception of time and space as well as enhancing emotions strongly. 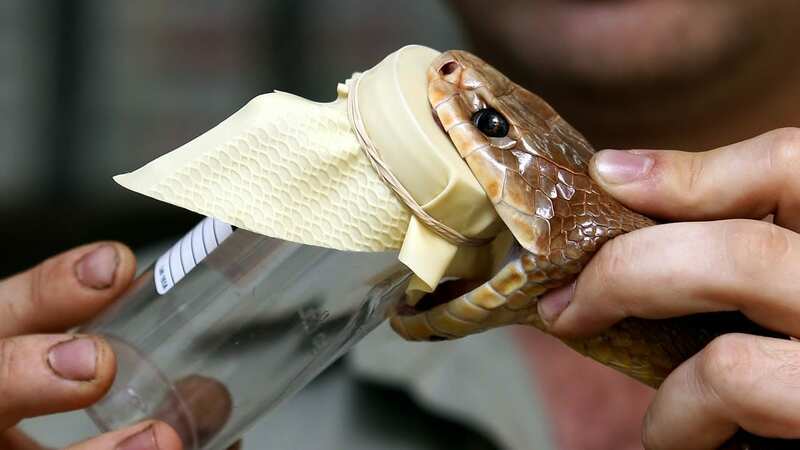 If there was a list for the most dangerous animals on the planet, the King Cobra would be ranked pretty high as well. Its venom is so deadly that even one bite could take down an elephant. Even though it’s so fatal, the venom is used in plenty of medicines against depression, schizophrenia and is also used for Parkinson’s and Alzheimer’s research. The venom of scorpions is not only incredibly dangerous to collect, but there’s a protein in there that’s essential for treating serious medical conditions such as arthritis, bowel disease, and multiple sclerosis. With an exorbitant price tag of almost 35 million dollars per gallon, scorpion venom is the most expensive natural liquid in the world. Even though scorpion venom is the priciest natural liquid on the planet, there’s a man-made item that tops the list. 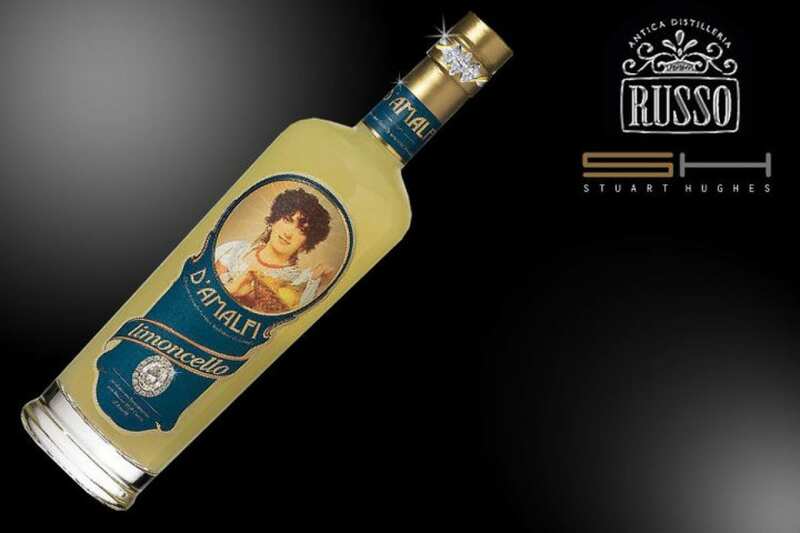 A bottle of D’Amalfi Limoncello Supreme will cost you almost 36 million dollars. The alcoholic drink itself probably isn’t worth its price, but the bottle is covered with three 13-karat diamonds as well as a very rare 18.5-karat gem right in the middle. 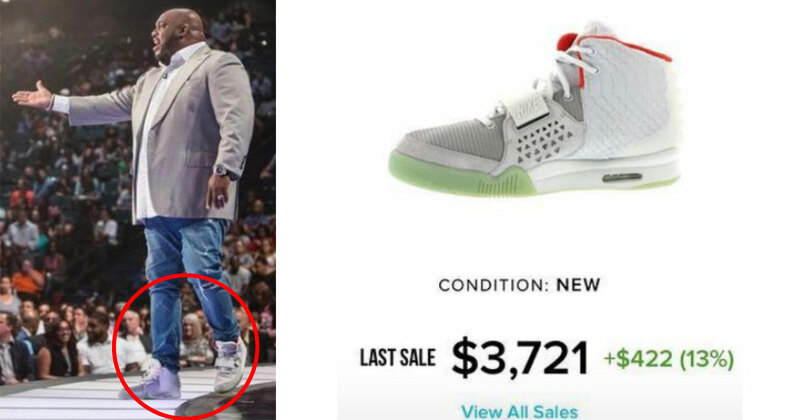 Talk about an expensive bottle! As you can see, some of these prices are truly surprising, especially for the liquids we actually use. Which one of the entries on the list surprised you the most?